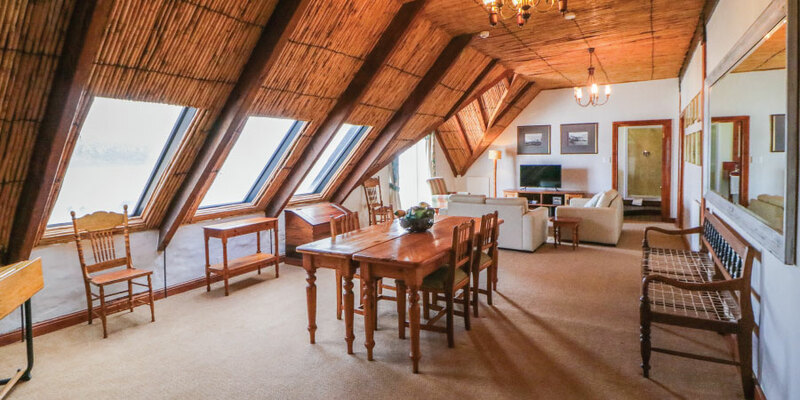 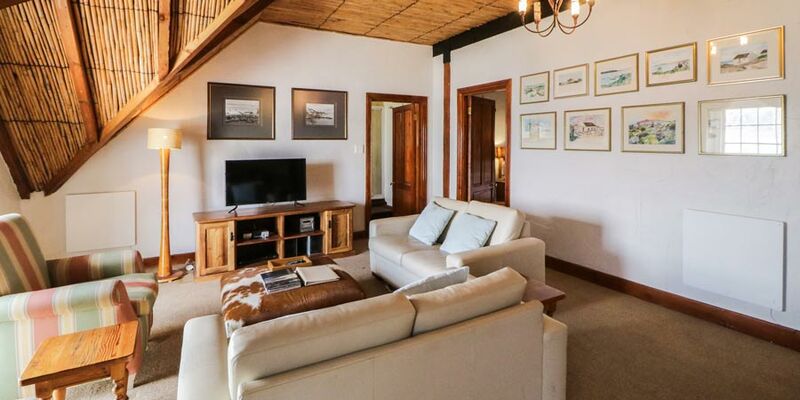 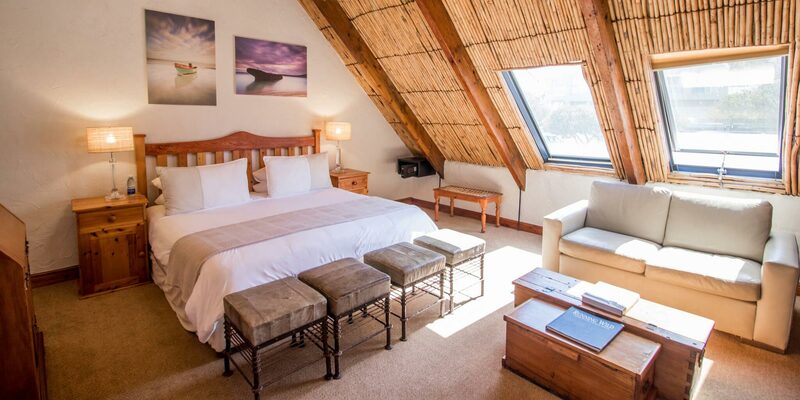 The Farmstead has 2 bedrooms and is situated in the original farmstead building. 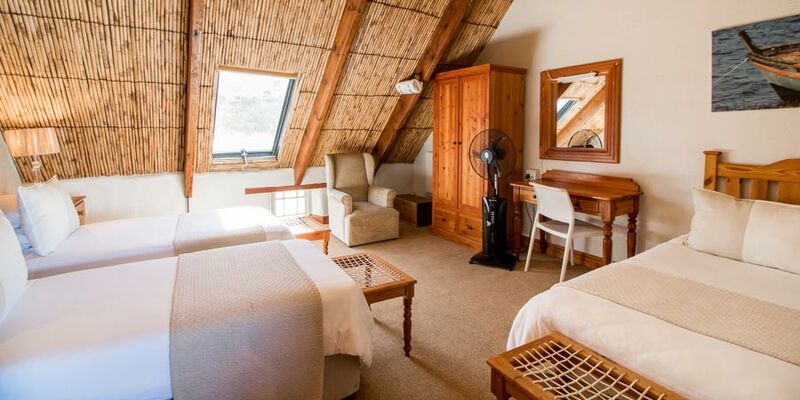 The main bedroom has a King size bed and the second bedroom sleeps 3 people in single beds. 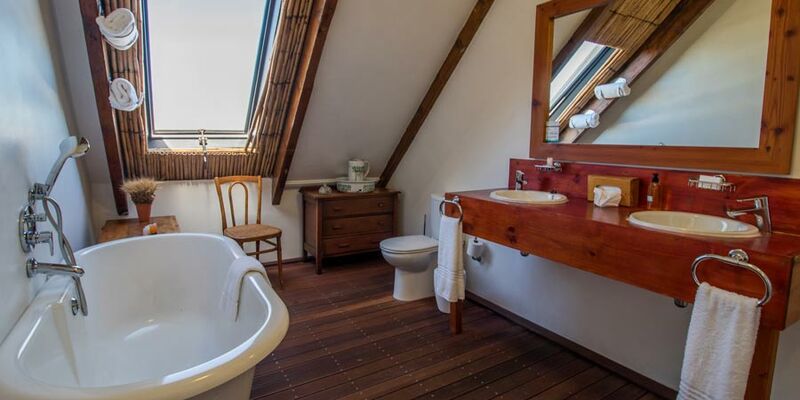 The bathroom has a separate shower and bath, while the generously sized lounge area has sweeping views of the lagoon. 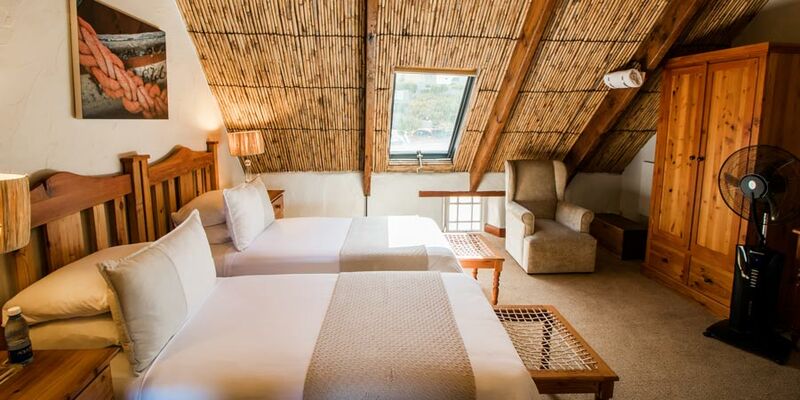 The Farmstead can accommodate 5 persons.